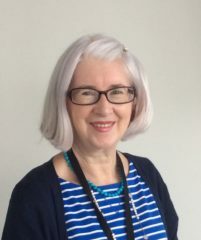 Andrea joined the Housing Ombudsman Service in September 2015 as the Director of Finance and Corporate Performance and was appointed as Interim Housing Ombudsman from 31 August 2018. She is a qualified Chartered Accountant and previously worked for the National Audit Office (NAO), auditing a range of government departments and their arm’s-length bodies. During her time at the NAO, she was also part of the technical support team, leading on a range of interventions aimed at improving governance, and was seconded to the House of Commons Scrutiny Unit. Outside of work, Andrea is an Associate Governor at a maintained primary school, attending its Finance and Resources Committee. 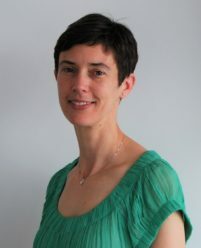 Emma was appointed as Deputy Ombudsman from 1 September 2018. She comes from a legal background and has worked as a solicitor in both private practice and a local authority legal team. She also has extensive housing advice experience having provided advice and training to advisors and advice agencies through Shelter’s National Homelessness Advisory Service. 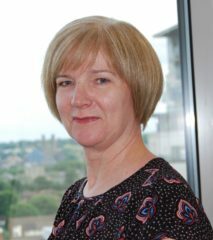 Emma joined the Housing Ombudsman Service in 2004, initially as an investigator and then as a Director of Dispute Resolution before becoming Deputy Ombudsman. She has brought together her legal and training knowledge to lead on sector development work for the Housing Ombudsman Service. Roz was seconded from the Home Office in August 2016 to head up the Housing Ombudsman’s commercial function. She became a permanent member of staff in March 2018 and took up her current temporary role in September 2018. She is a qualified barrister and has had an extensive career in central government ranging from project leadership to managing commercial functions for large government programmes. Roz has also worked on cross departmental initiatives setting standards for government. 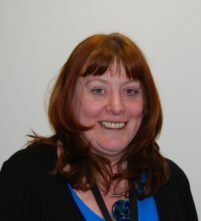 Joyce joined the Housing Ombudsman Service in 2001 as an Investigator and became a team leader in 2002. She had worked in the private sector as a data analyst in market research for several years before moving to the social housing sector. She held a number of roles in local authority housing including housing advice, homelessness and estate management before becoming a housing officer at a housing association. Joyce became area manager responsible for teams of housing officers, lettings officers and caretakers and managing large budgets for housing management, repairs and improvements. At the Housing Ombudsman Service Joyce has implemented several change programmes and has a particular interest in staff learning and development. Tracey was appointed to the role of Head of Human Resources in July 2018. She has extensive generalist experience at an executive level and is CIPD qualified. Tracey has a background of working in the not for profit sector including housing and care. Tracey has 15 years’ experience in human resources roles and has proven operational and strategic skills. 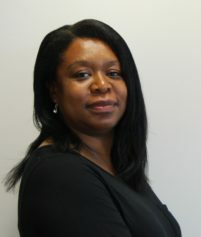 Jackie joined the Housing Ombudsman Service as Communications Manager in April 2016. She has a strong communications background focused mainly in the public sector. This includes communications roles in a number of local authorities and as head of communications at the Local Government Ombudsman for seven years. She is a member of the Chartered Institute of Public Relations.